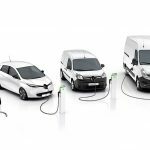 Through its Renault Pro+ brand, Renault is unveiling an extended custom offering in its zero-emission range at the Brussels Motor Show, with world première appearances for Master ZE and New Kangoo ZE. 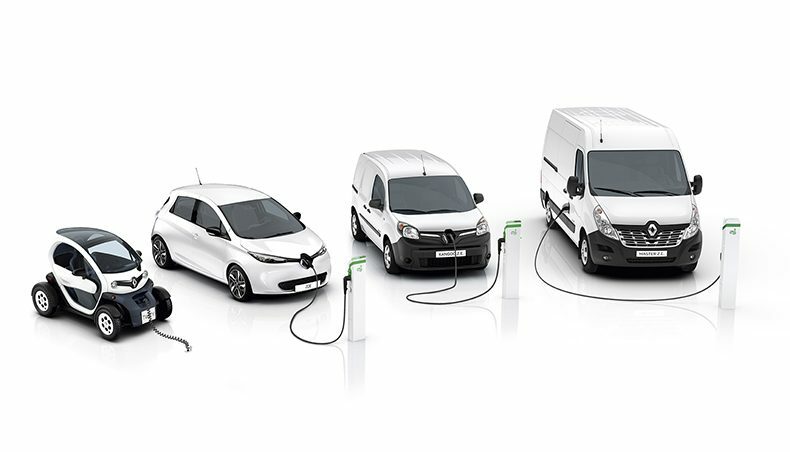 With these new arrivals, Renault fields a unique line-up of four electric light commercial vehicles. 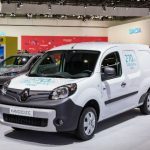 With world première appearances of two new electric vehicles (New Kangoo ZE and Master ZE), Renault, through its business vehicles brand Renault Pro+, proudly announces nothing less than a range of zero-emission light commercial vehicles unique in the world. 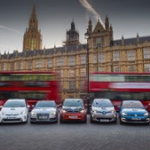 Kangoo ZE puts an end to reticence over the use of electric vehicles for longer-distance business uses. 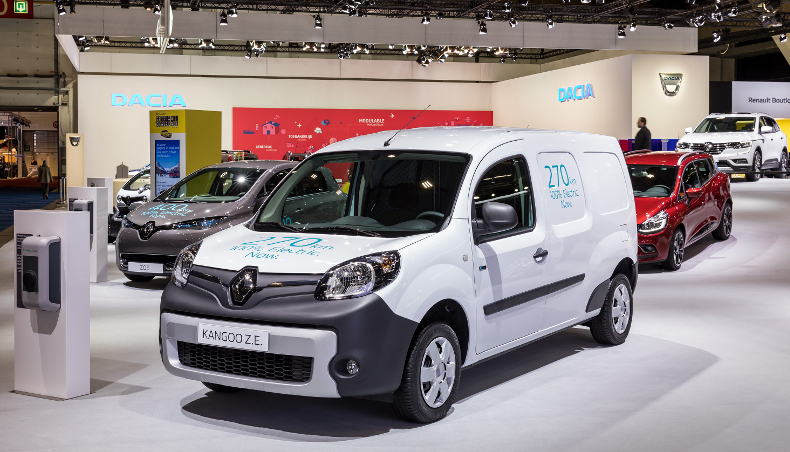 Following on from New Renault ZOE, which starred at the Paris Motor Show in the autumn, it’s Kangoo ZE’s turn to get a new battery and power unit, to boast a travel range of 270 km NEDC* instead of the 170 km previously. This is a record on the electric vans market. The battery takes less than six hours to charge back up to full from a 7 kW Wall Box (that’s less than overnight), or just one hour (that’s a lunch break or the time it takes to load the van for the next delivery round) for a 35 km top-up. It all goes together to make working life easier for business users. For example, another radically new feature on Kangoo ZE is the heat pump that’s tied in with the climate control system to maintain travel range under cold weather conditions. So what was that about electric power being problematic for professionals? 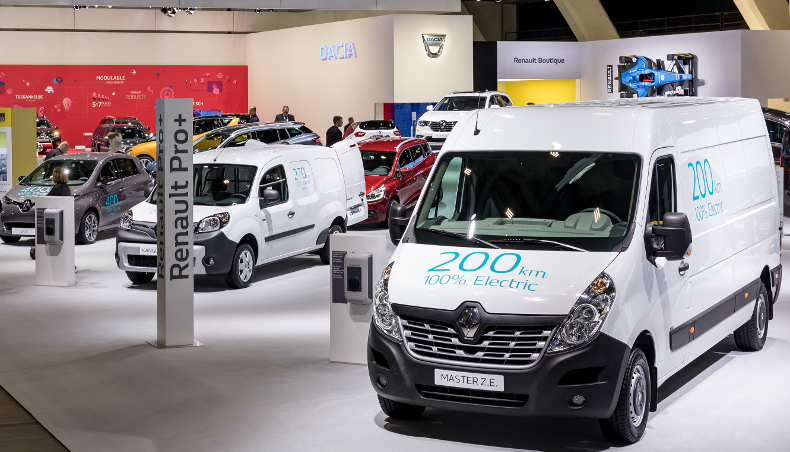 Renault, number-one on the European electric vehicle market, announces the world première appearance of Master ZE, further substantiation of the company’s unparalleled electric power expertise. 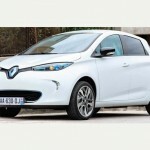 The new Renault van packs the ZE 33 battery (33 kWh) driving the new R75 electric power unit (derived from the ZOE pack). Renault Pro+ is proud to offer business customers a large van with a travel range of 200 km NEDC. It will be in European showrooms from around the end of the year. Like its little sister Kangoo ZE, Master ZE takes less than six hours for a full charge. 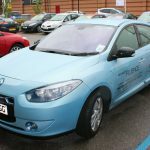 That all adds up to making Master ZE an unbeatable proposition for last-mile urban delivery fleets and all kinds of local government departments. 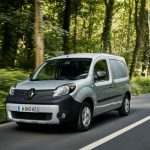 Renault Pro+ commercial vehicles announces pricing and specification of new Renault Master Z.E.